Multnomah County tries to plug holes as homeless numbers keep rising in Portland and the rest of the county. Multnomah County's homeless shelter shuffle is continuing. 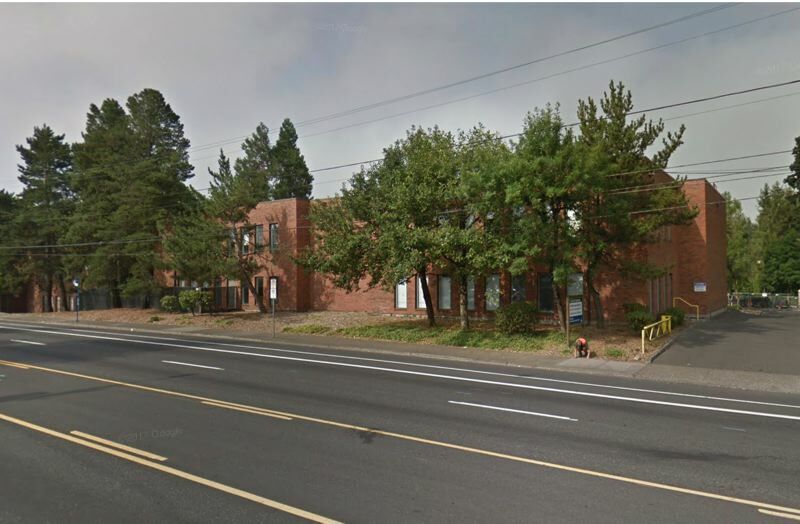 The Joint Office of Homeless Services announced Monday, May 14, it will open a permanent 125-bed shelter for men on the county's Department of Community Justice East Campus at 1415 S.E. 122nd Ave. In addition, the office announced that the existing 75-bed shelter in the county's Mead Building at 421 S.W. Fifth Ave. will remain open instead of closing this month, as planned. The office also said 50 beds have been converted from winter-only to permanent — 35 beds at the Salvation Army Female Emergency Shelter in Old Town and 15 at the Do Good veterans shelter in the Hollywood neighborhood. Together, the planned opening and conversions will more than offset the loss of 200 beds when the shelter in the county's Hansen Building at 12240 N.E. Glisan St. closes as scheduled in June, after two years of operation. Three shelters have closed since the beginning of the year, however. They include the largest family shelter at 16015 S.E. Stark St., which shut down in early February because of a leaky roof and collapsing ceiling. It was purchased and renovated by the nonprofit Homeless Solutions with $700,000 in county funds. No decision has been made on whether it is feasible to reopen the shelter. All families staying at the shelter were moved to motels. Closing more recently were the temporary shelter for men in the Shleifer Furniture building in inner Southeast Portland and a winter shelter hosted by Congregation Beth Israel in Northwest Portland. Those staying at the shelters were moved to other shelters, motels or permanent housing when they closed. The county also dropped plans to open a 200-bed homeless shelter in an empty warehouse in the Old Town/Chinatown neighborhoods because of the high renovation costs. Despite the closures, the office says the number of permanent shelter beds has doubled to 1,300 in recent years. And it is continuing work to open a permanent 120-bed shelter at 6144 S.E. Foster Road before next winter. Two more shelters are being planned by nonprofit organizations. 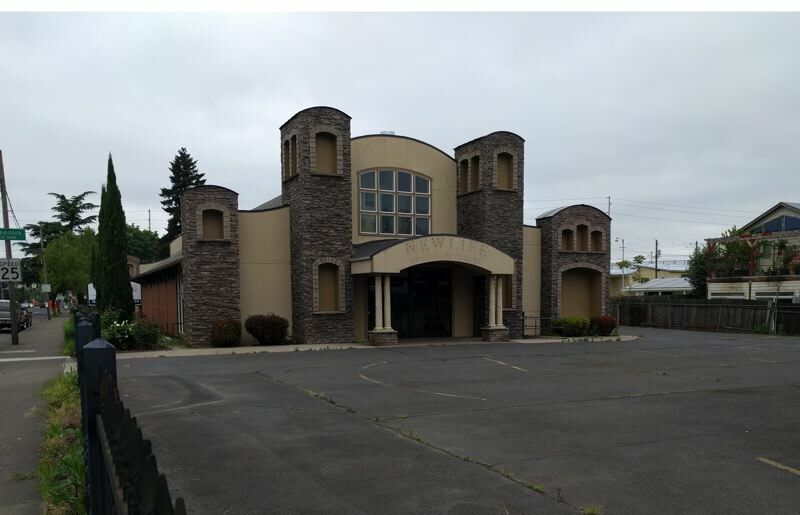 Portland Family Homeless Solutions is raising money to purchase a closed youth activity center at 6102 and 6220 S.E. 92nd Ave. The cost of converting it to a family shelter is $3.3 million. The City Council will consider loaning the organization $500,000 for the project at its meeting this Wednesday, May 16. The money would come from the Lents Urban Renewal Area through the Portland Housing Bureau. And Oregon Harbor of Hope has announced it will construct and operate a 120-bed shelter and navigation center near the Broadway Bridge in the Pearl District. The organization, founded by developer Homer Williams, also is considering a homeless shelter and service center in the Wapato Jail, which was formerly owned by the county (see related story, page A8). The office says the increase in permanent beds contributed to a drop in the number of unsheltered homeless people in the count in the most recent Point-in-Time homeless county, conducted in early 2017. That number fell to 1,668 from 1,887 in 2015, even though the total number of homeless increased from 3,801 to 4,177 during the same time. It is unclear what has happened since then because the count is only conducted every two years. Polls show most residents believe the crisis is increasing.